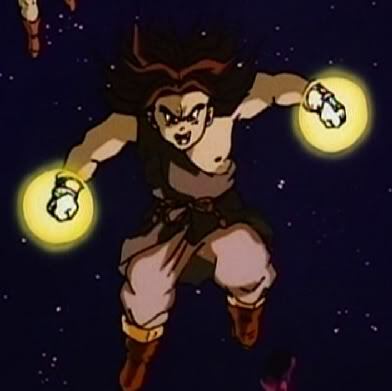 History:Broly the 2nd lived a good life began protected by his father, but always began pushed to the limits. He is a lot weaker than his father, becasue He couldn't train ever day becasue His father was dead. He would always train in the memory of his father Broly. Until one day he came back to life He had gained super sayian. But becasue his father was gone for so long it was weakened. He later Trained with his father, and lost to him, wehn he was in SS1 while his father was in his normal form, he was heart broken. 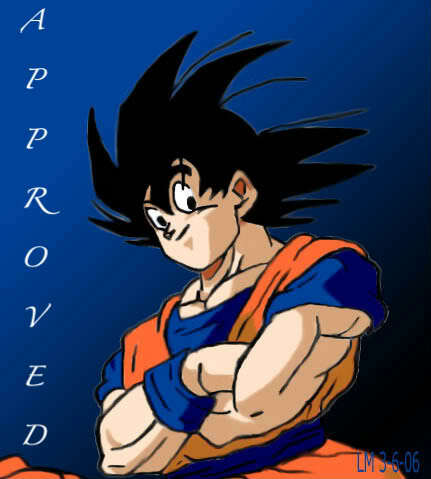 Broly later left, becasue he didn't want a weak son. Broly the 2nd will do anything for his father, and hates everyone he does, becasue he knows somewhere inder the unstable sayain there is the love for his son.